Get the news and stories on one of the most recognized whistleblowers in history Chelsea Manning, formerly Bradley Manning. 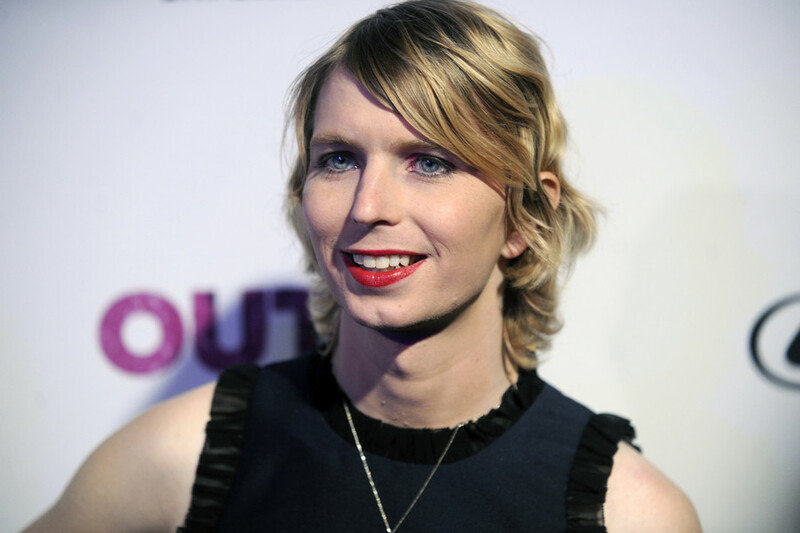 Manning is a transgender former US Army intelligence analyst and activist. Find the information and news about Manning’s background and career. In 2013 Manning was formally charged with leaking of classified information and providing it to Wikileaks. Visit RT.com for news and reports about the data revealed by Wikileaks and Chelsea Manning’s action related to it. 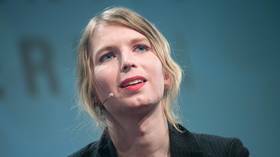 She was imprisoned from 2010-2017, and then released on May 17, 2017, as former US President Barack Obama granted clemency to Manning. Read the articles and news on Manning’s detention and case in general. 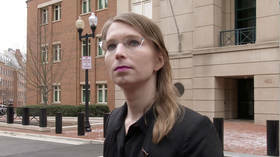 A federal appeals court has struck down whistleblower Chelsea Manning’s bid to be released from jail, where she has been held indefinitely after refusing to testify to a grand jury probe into WikiLeaks. Does the American media care that a whistleblower was hauled off to jail for refusing to testify to a secret grand jury? Not really. After all, there’s ‘Russian collusion’ to chase.